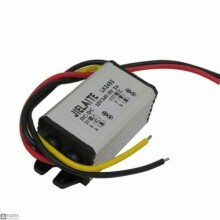 Features:Input voltage range: 6 V-32 VOutput voltage: default 5 V, automatic adjustment between 3-12.. 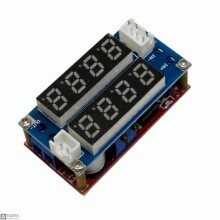 Features :Input voltage: DC 9V-32VOutput voltage: 5.1VOutput current: 3A*2. Two circuits, each with .. 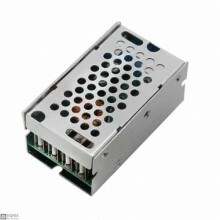 Features:Resistance materials: metal and plasticInput voltage: AC 220VVoltage regulation: AC 90-220V.. 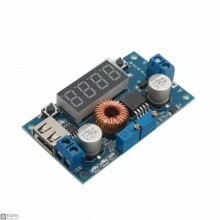 Product Specifications:Rated input voltage:AC 90-245VInput voltage range: AC 85-264VMaximum input cu.. 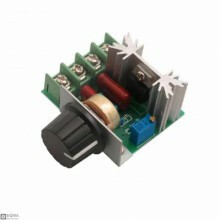 Features:Rated input voltage: AC100-240VInput voltage range:AC 90-264VMaximum input current:≤0.2AInp.. 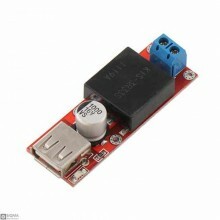 Description :Breadboard power supply module, compatible with 5 V, 3.3 VApply to MB102 breadboardInpu.. Feature:1. 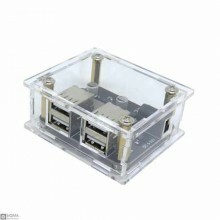 MINI USB Input:5V DC2. 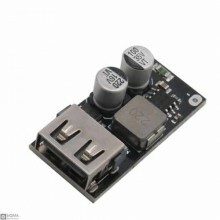 DC Power Socket Input:5V-12V3. 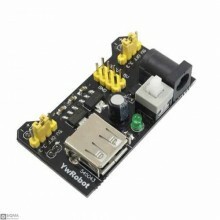 Output:5V/3.3V4. Size:25*25mmPackag.. 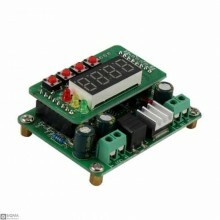 Features:1: Working voltage: DC 9V-36V;2: With input reverse connection protection, output short cir.. 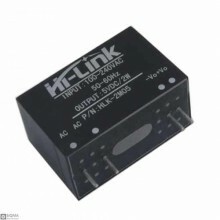 Features:Input voltage range:5-36VDCOutput voltage range:1.25-32VDC adjustableOutput current: 0-5AOu..
Technical parameter:Modular nature : Non-isolated buck moduleRectification mode : Asynchronous recti.. 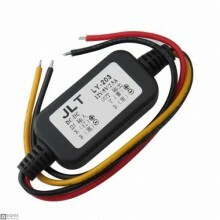 Product Specifications:Model: JLT-LY-2031. 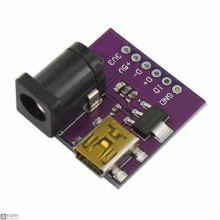 Input voltage: 8-15V2. Output current: 2.5A MAX. Please d.. 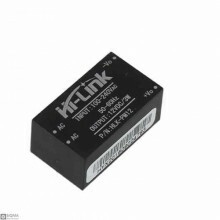 Feature:Input Voltage : DC8-40VOutput voltage :DC5V ± 0.25V Specifications Length: 57.8mm Width.. 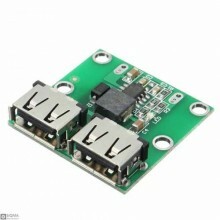 Product Description:Programmable Microcontroller Based 0-36V/3A output Constant Current (CC) Constan..
Over View:Step-down DC-DC USB charging module (with working lights, standard gold plated contacts so.. Features:Modular nature: Non-isolated Buck (BUCK) Rectification: Synchronous rectification Input V..